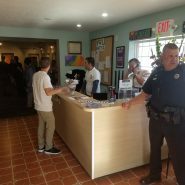 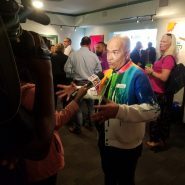 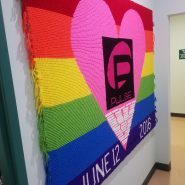 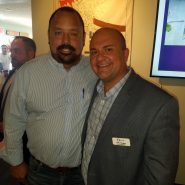 ORLANDO | The GLBT Center of Central Florida reopened their doors after a nearly three year renovation with a ribbon cutting ceremony and open house Aug. 31. 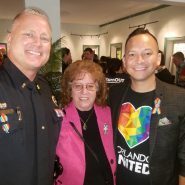 The event was well attended by local and state officials, members of the community and media as Orlando Mayor Buddy Dyer, City Commissioner Patty Sheehan and Congresswoman Stephanie Murphy spoke to the crowd and then cut the ribbon officially opening The Center. 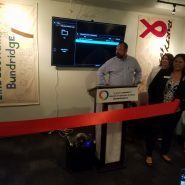 The Center’s renovation began in October 2014 with a Community Development Block Grant of $147,000. 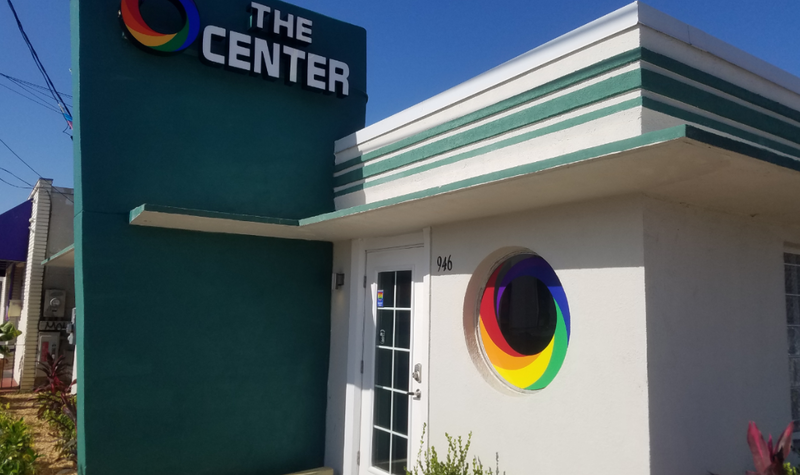 The Center has been a staple in Orlando’s LGBTQ community for 35 years, making it the oldest LGBTQ community center in the state of Florida. 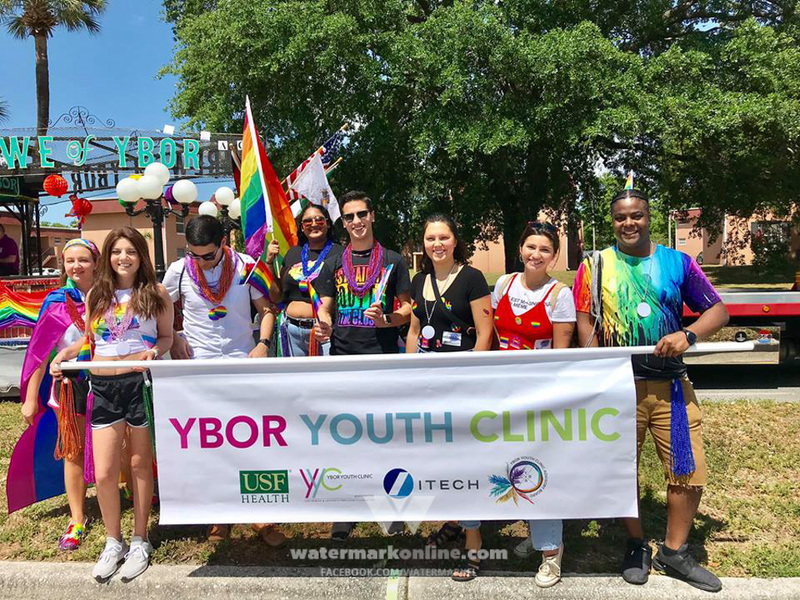 The Center was one of the earliest facilities in Central Florida to offer HIV testing, a critically needed service in a state with some of the highest HIV infection rates in the country. 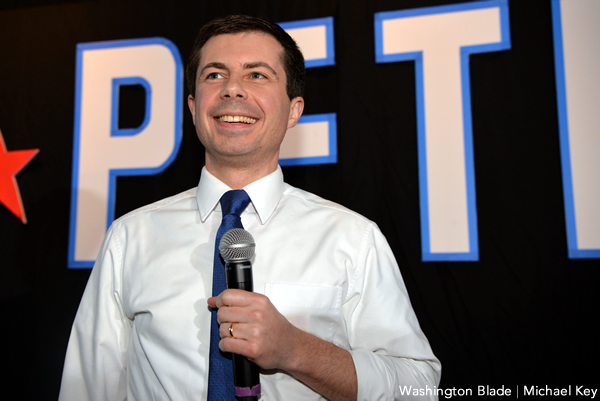 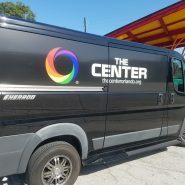 Along with offering free HIV testing seven days a week, The Center was also the place that became the focal point of the community, and the world, after the devastating June 12 attack on Pulse. 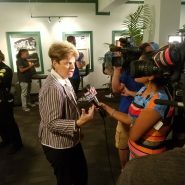 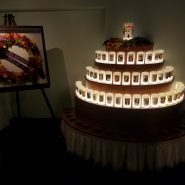 Dyer remembers coming to The Center in those days and weeks following the worse mass shooting in modern U.S. history and seeing just how important the community center was, not just to the LGBTQ community, but to the city of Orlando. 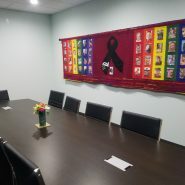 The newly renovated facility is open now. 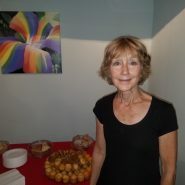 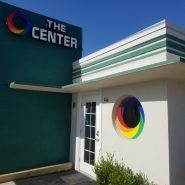 All services, support groups and testing information can be found at TheCenterOrlando.org.